We subscribe to these newspapers in print. Most newspaper websites do not provide all content online. In most cases, the website has a few articles in full version with the rest in abstract form only. Sometimes the full content is available through one of our subscription databases. 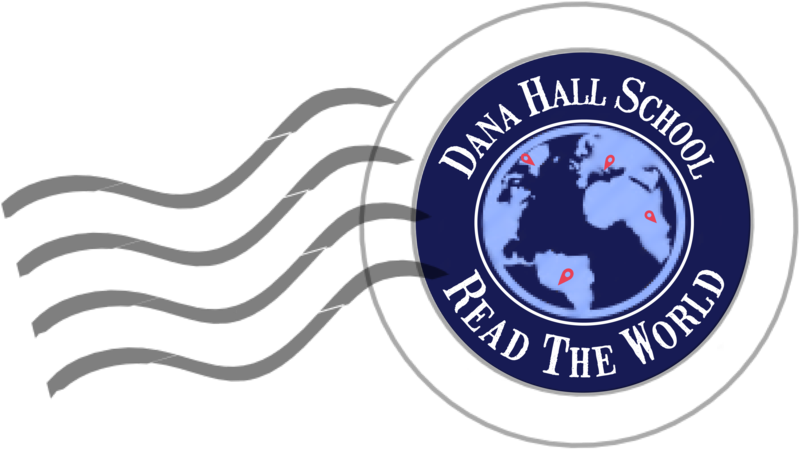 New York Times: Full content available when you create an account with your Dana Hall email here.